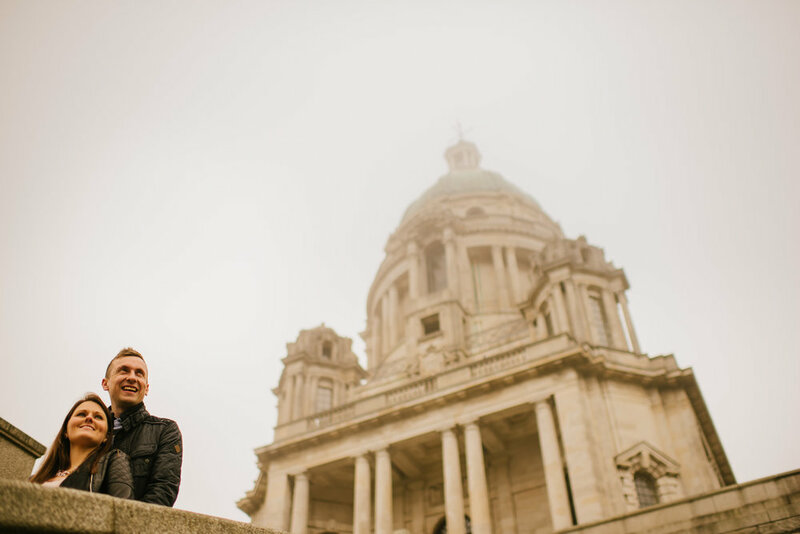 On a crazy day of wierd misty weather I took my first visit to Williamson Park in Lancaster to have a fun shoot with Louise and Michael who are getting married later on this year at the amazing Bartle Hall. 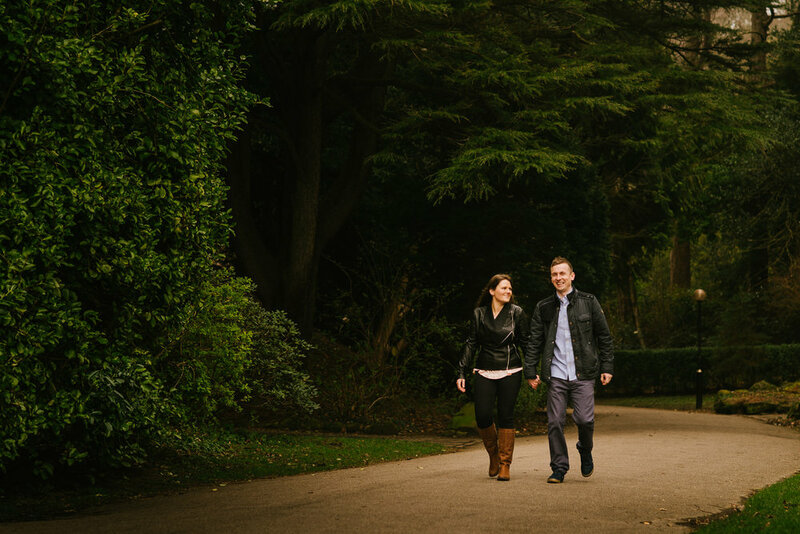 They met in Lancaster whilst at uni and the park was really special to them as it is for me now too! 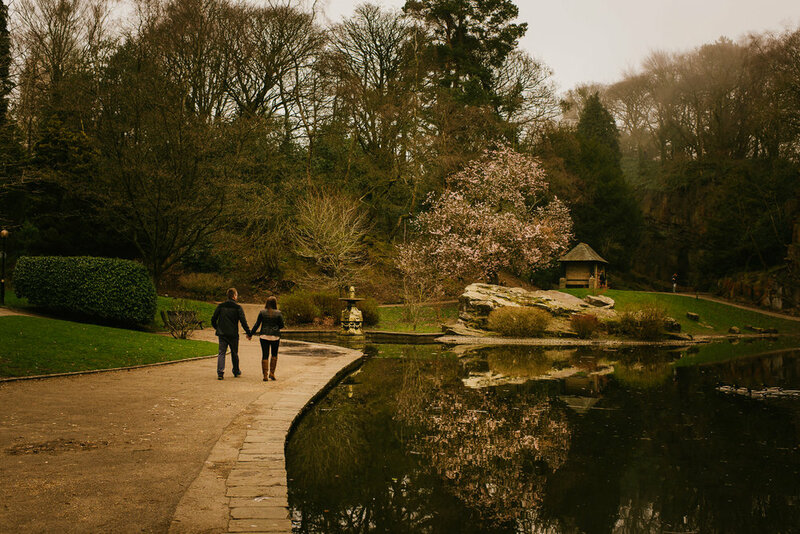 What a fantastic place to shoot around, admittedly Easter Monday was probably not the best day to visit there, but dodging the crowds we found some lovely spots, some crazy mist and great light! We even found time for a catch up at the cafe despite being the last ones in and getting kicked out! Thats rock and roll right there my friends!